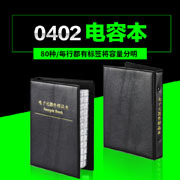 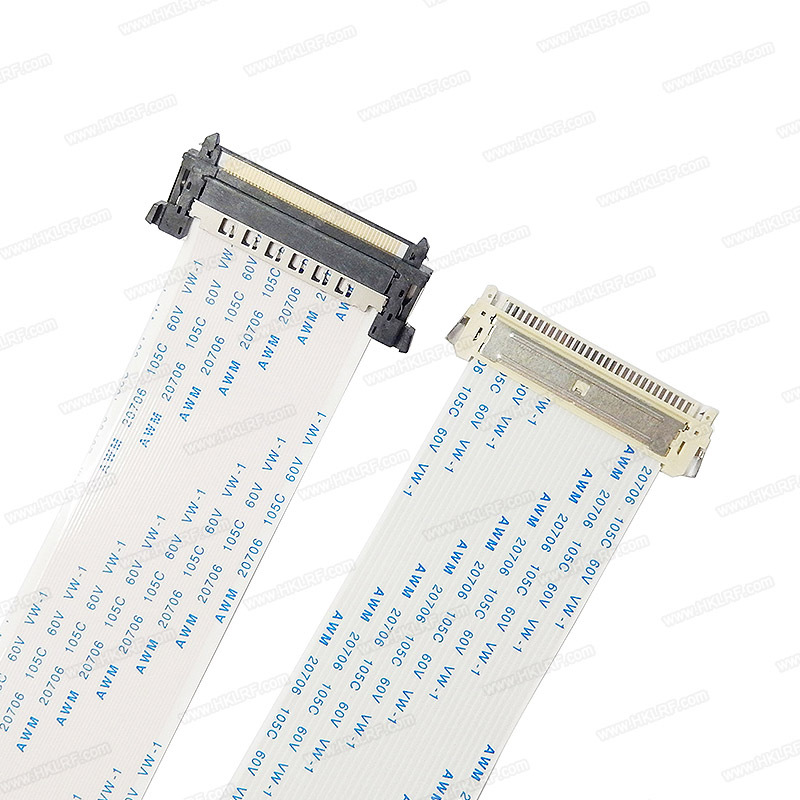 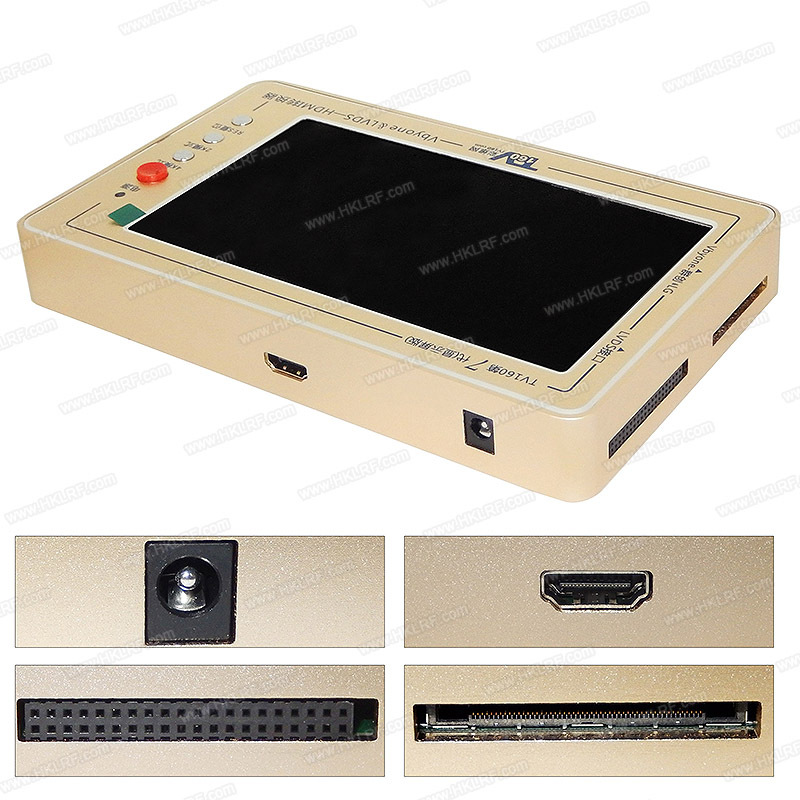 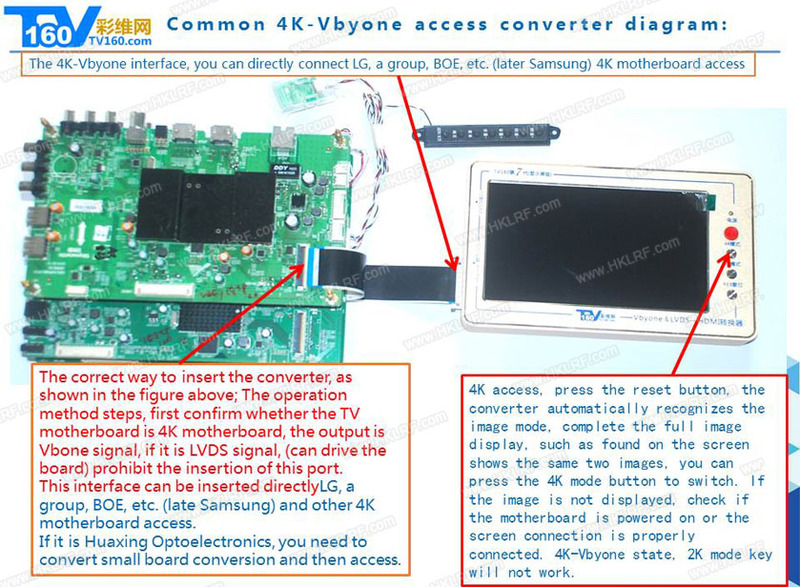 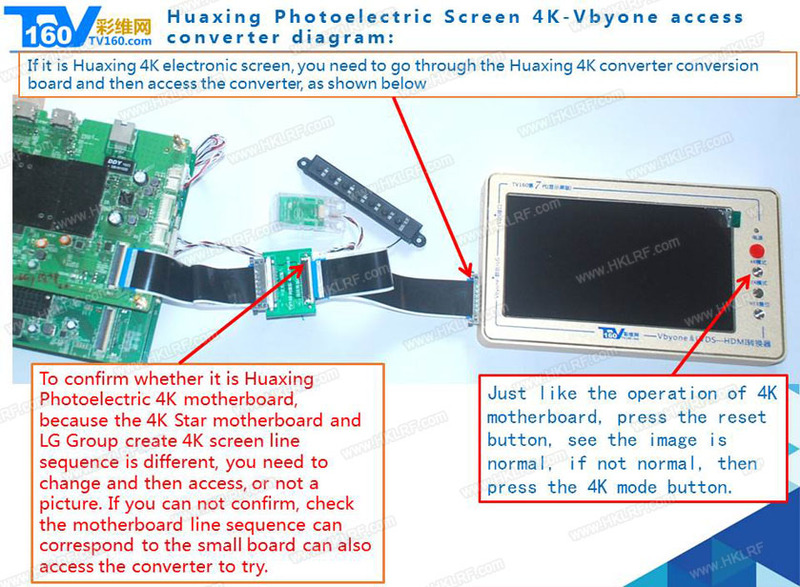 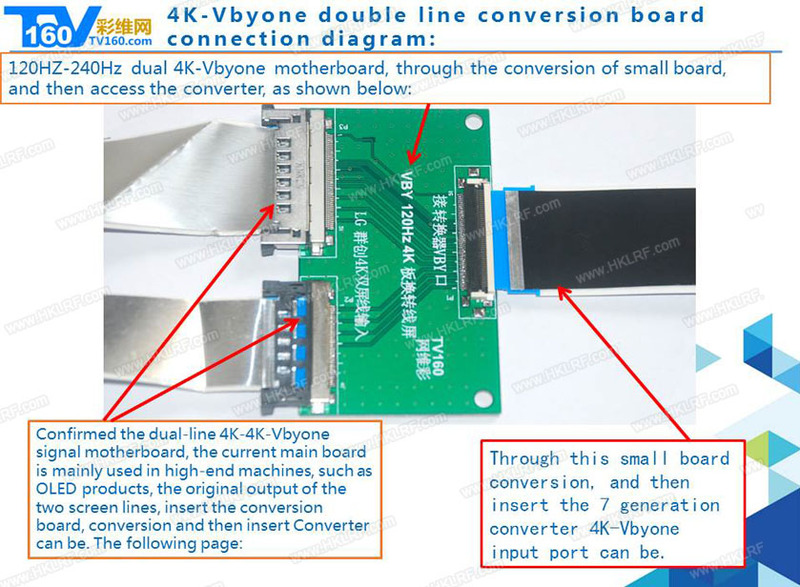 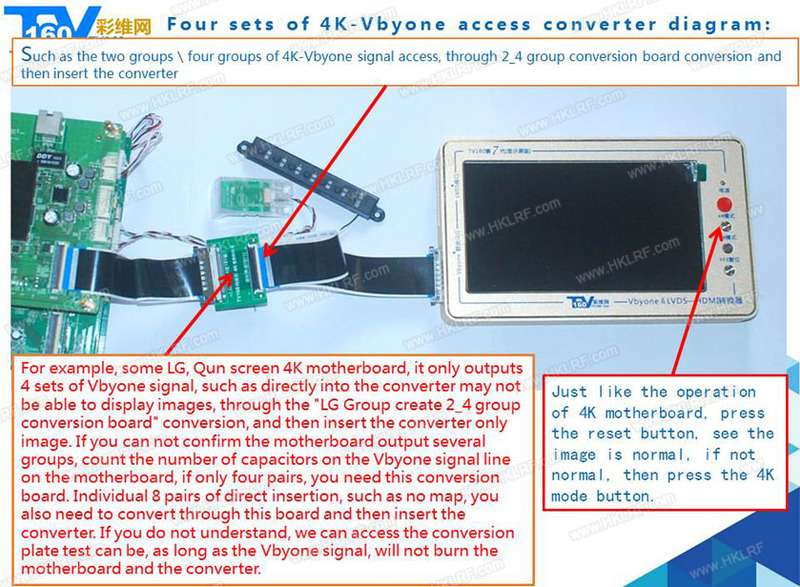 This converter uses aluminum alloy outer shell, easy to carry, while 2K, 4K compatibility is excellent, it is important that the interface protection circuit through hundreds of tests to protect the perfect, tested, is the wrong screen power supply into the LVDS input pin Will not burn the converter, unlike other brand converter also need to be accompanied by another hundred yuan protection plate, do not spend money, but also lead to complex connections, affecting the appearance, carrying more inconvenient, we are integrated protection design, as Your convenience saves you money at the same time! 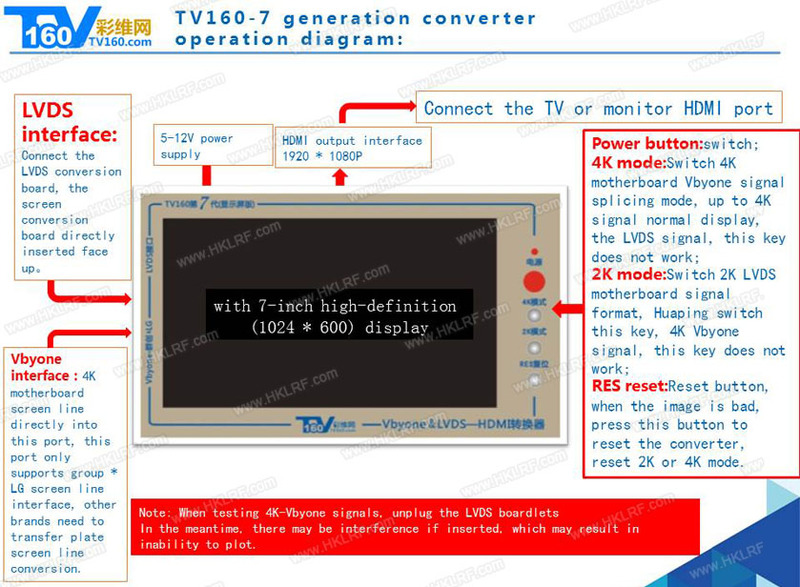 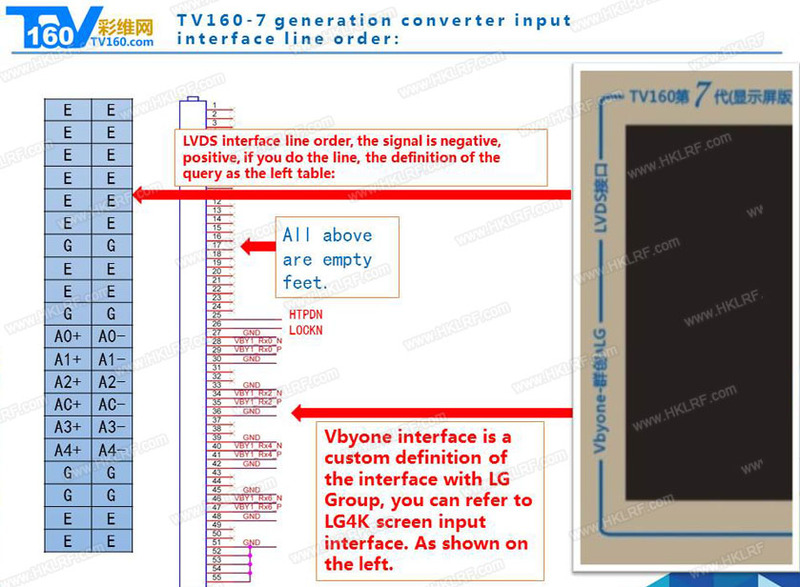 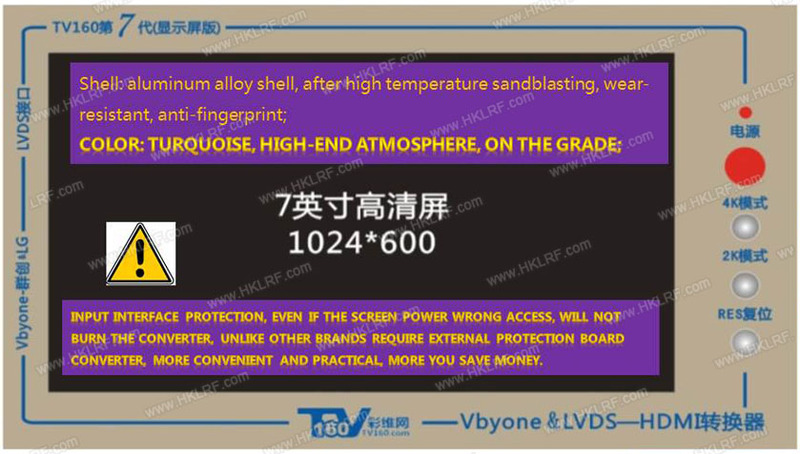 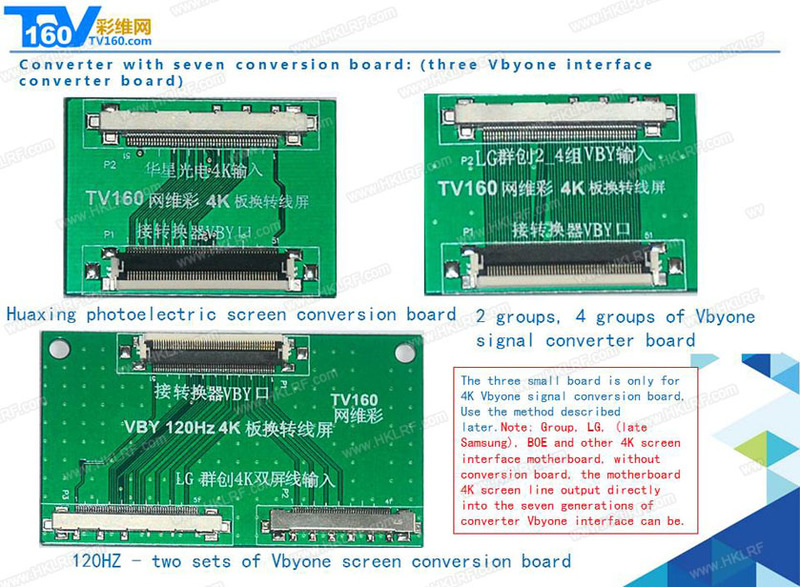 Welcome to buy and use "TV60-7 Generation LVDS & Vbyone-HDMI Converter"With the development of LCD TV technology, the movement panel shows the characteristics of TTL (LVDS), V-by-One (TTL) and diversified screen and screen parameters (same hardware and different screen parameters). 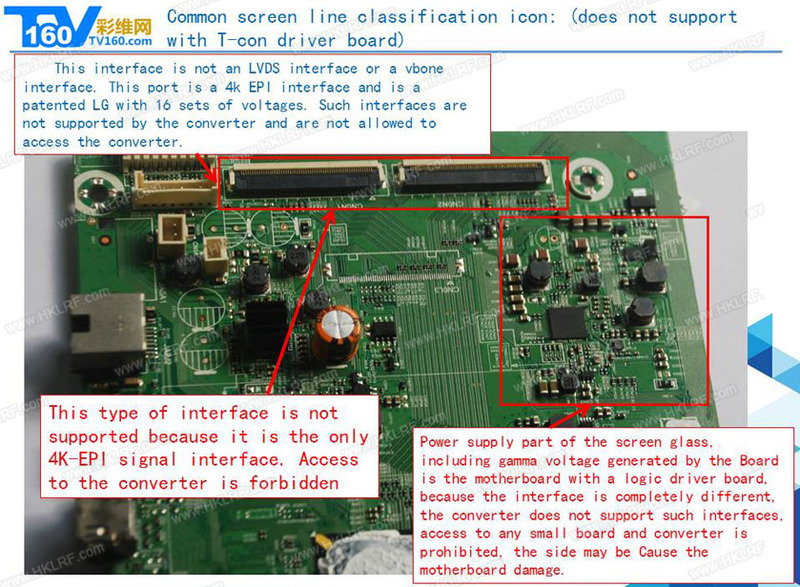 At present, maintenance user machines are generally used to pull back the whole machine or disassembled maintenance, in which the risk of screen breaking and the cost of tooling screens are high. 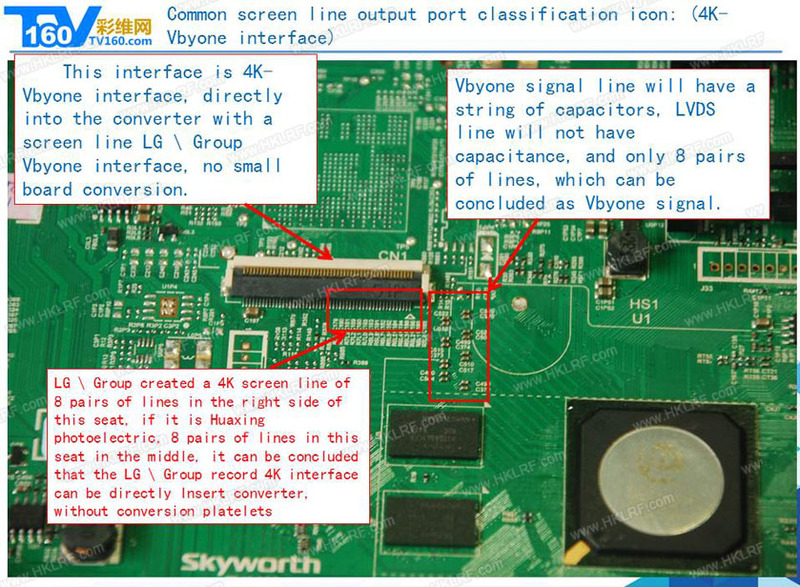 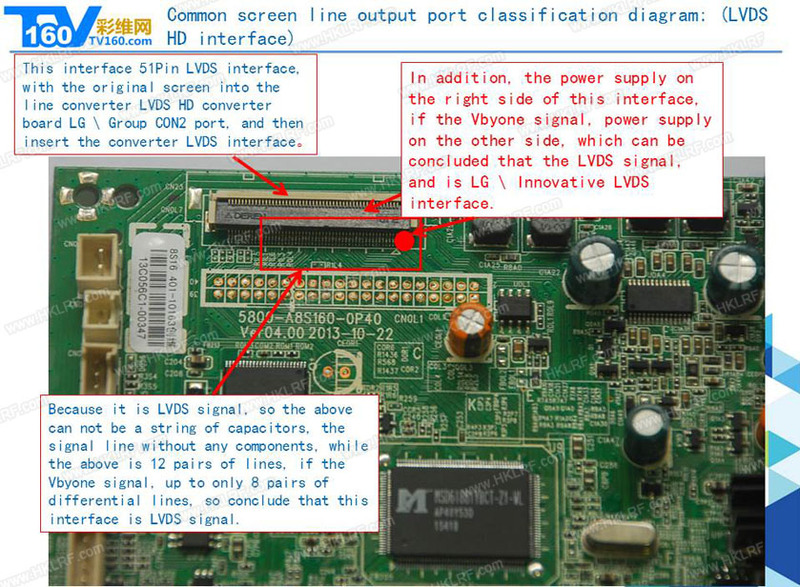 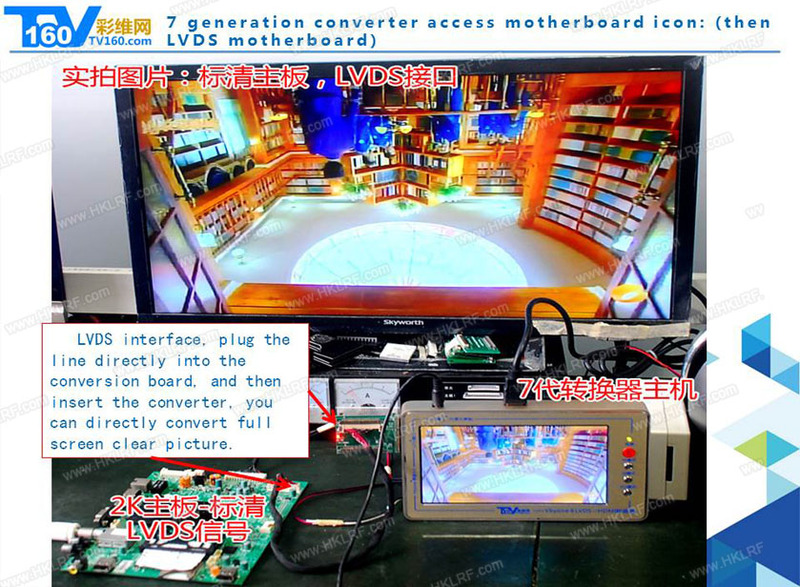 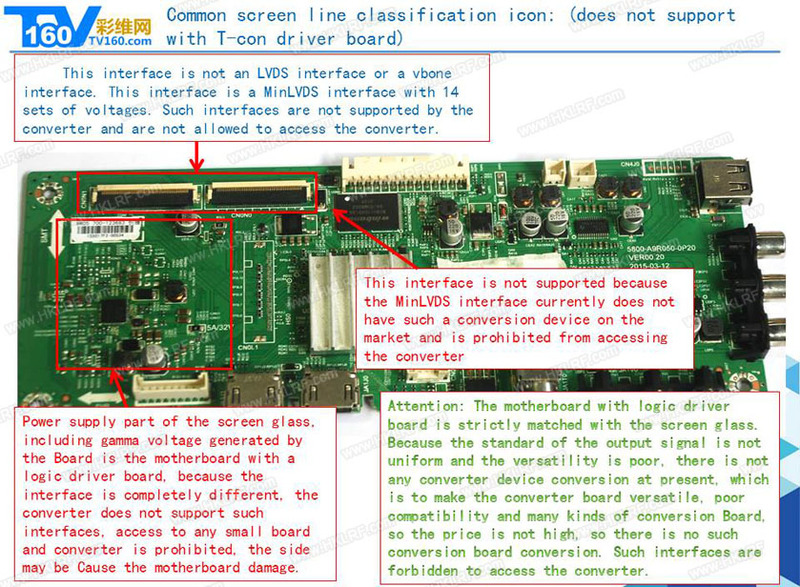 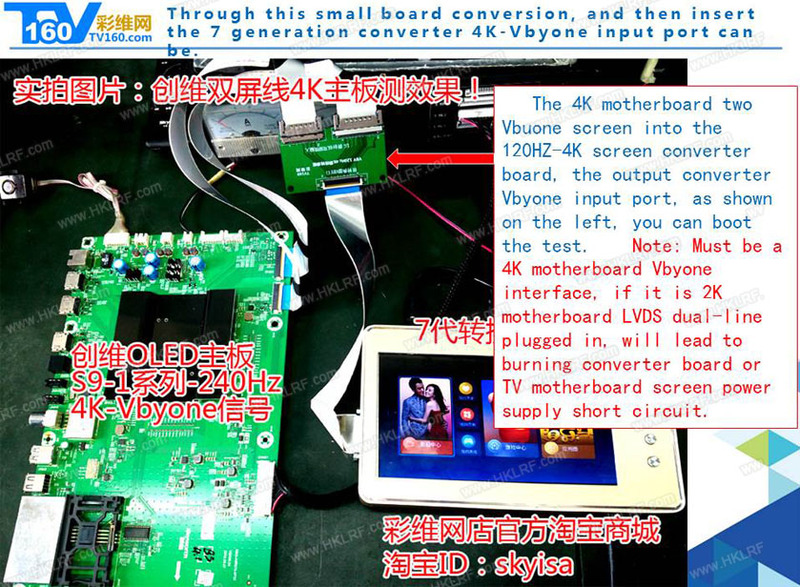 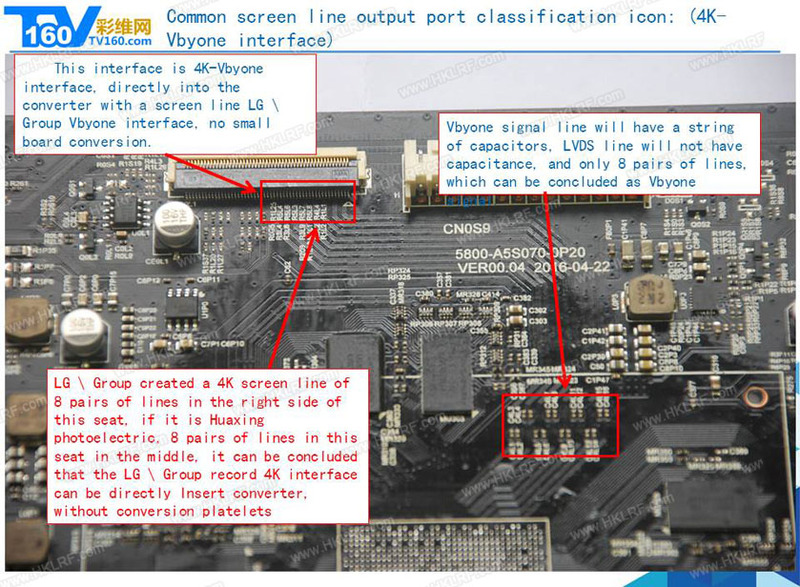 To this end, TV160-7 generation LVDS & Vbyone-HDMI converter is a practical solution that can support various brands（Skyworth, Hisense, Changhong, TCL, LG, Samsung, Konka, Haier, and other brand-name machines）Motherboard test,As long as it is not a motherboard with T-CON driver board, LVDS signals and 4K Vbyone signals all support,The converter compatibility, small size, beautiful appearance, easy to carry and so on. 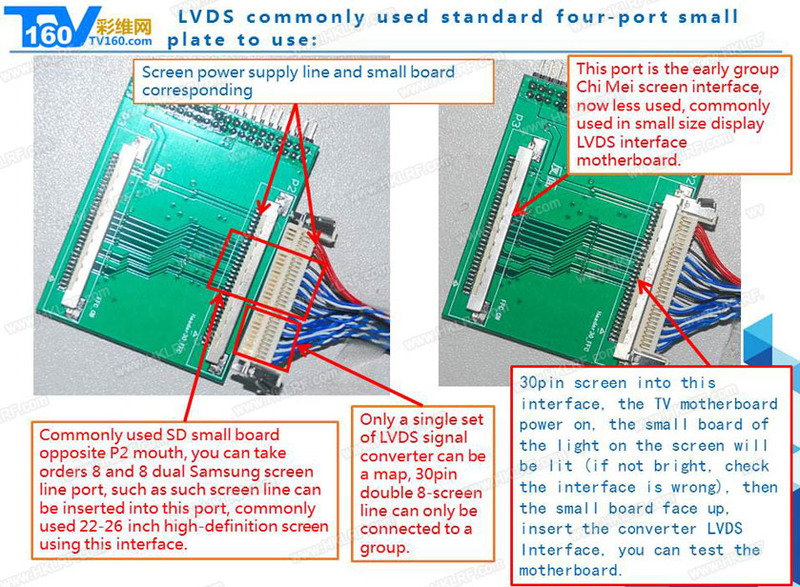 According to the statistics, the LVDS and V-by-One signal formats currently occupy a large proportion of TVs, and the LVDS and V-by-One signal formats of the respective movement boards are different. 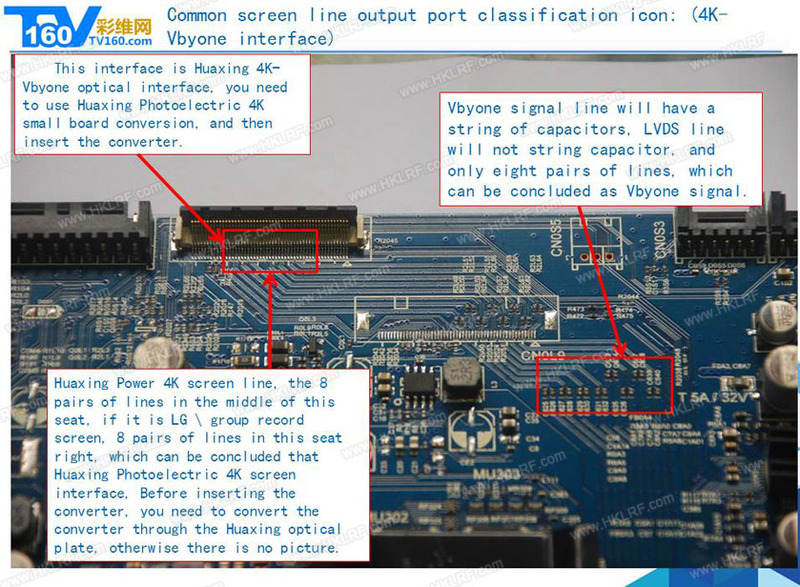 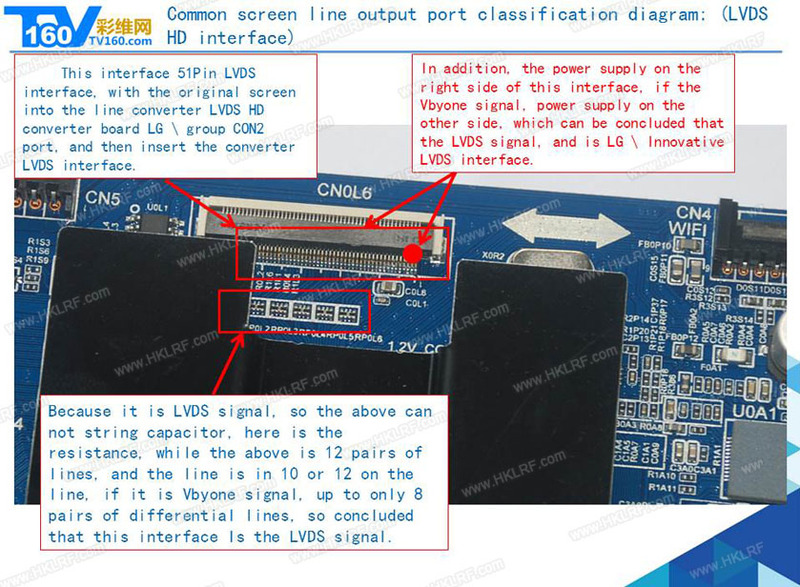 Among them, the LVDS signals include VASA, JEIDA Format, 6bit, 8bit, 10bit wide, 60Hz, 120Hz, 240Hz screen refresh rate, 1366 * 768,1920 * 1080 resolution, and different 2K screen manufacturers LVDS interface line sequence is different; V-by-One signal has 60Hz, 120Hz screen refresh rate, 4, 8, 16 signals, different 4K screen body V-by-One interface line sequence is also different. 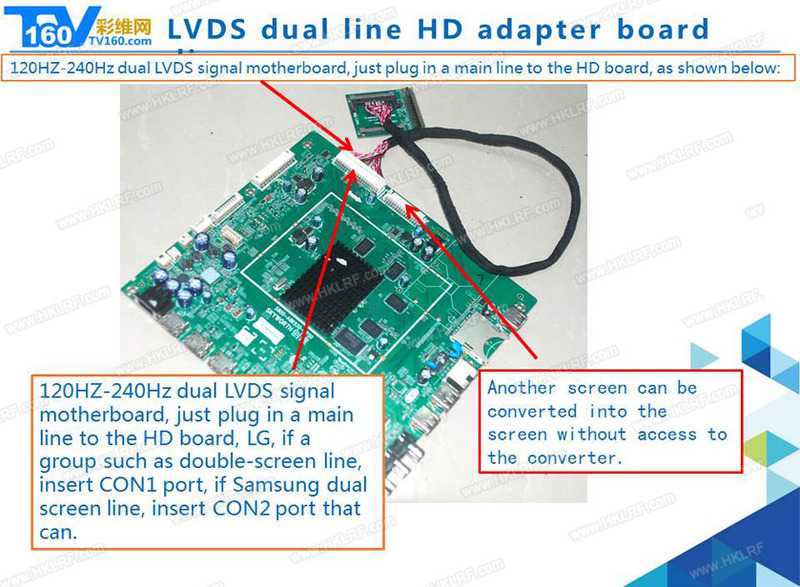 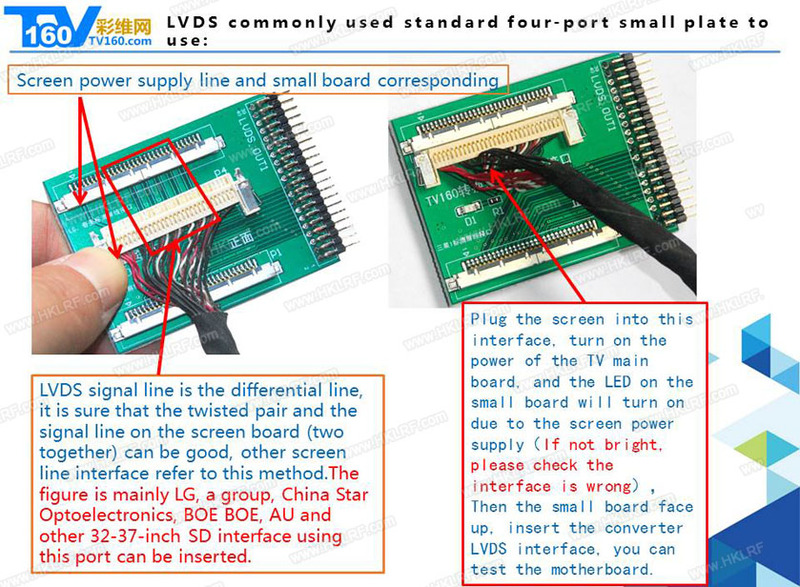 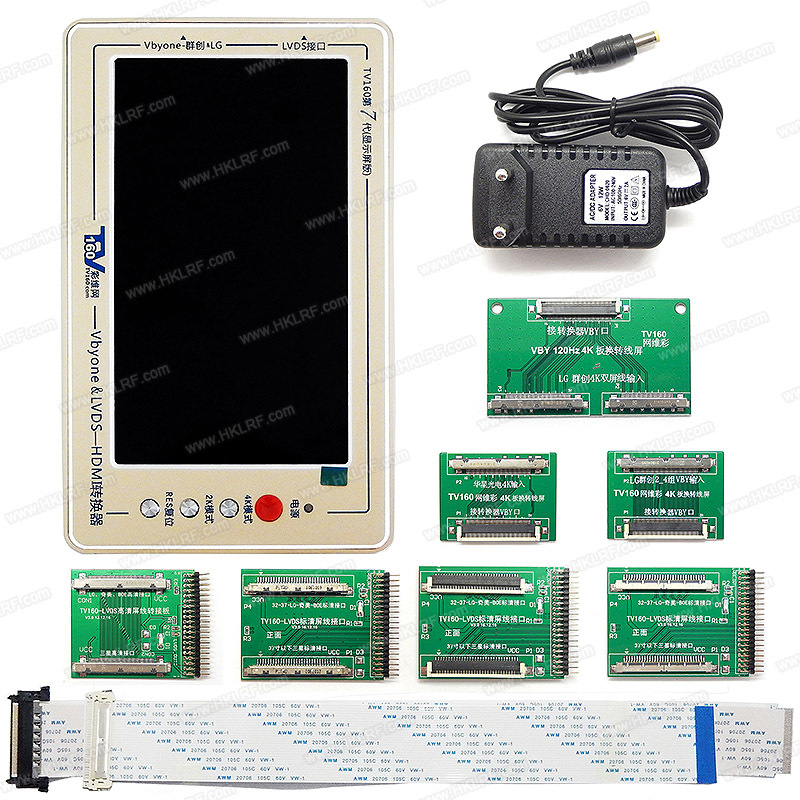 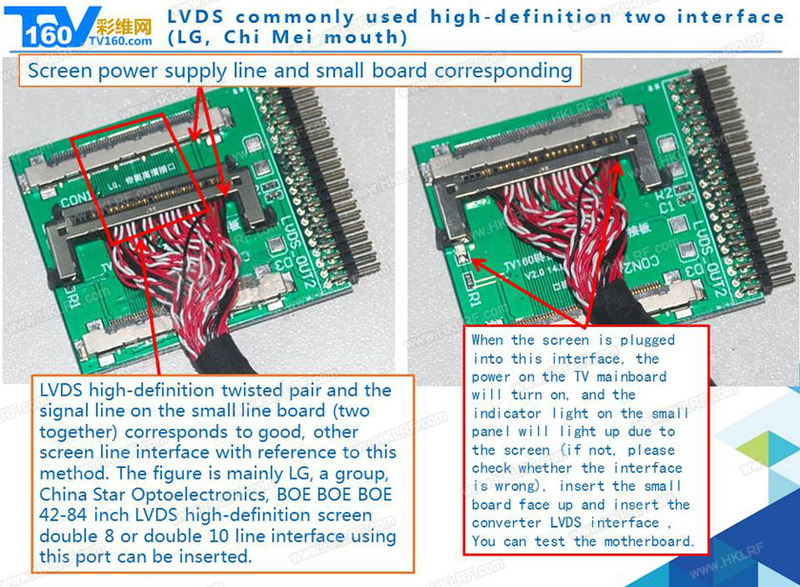 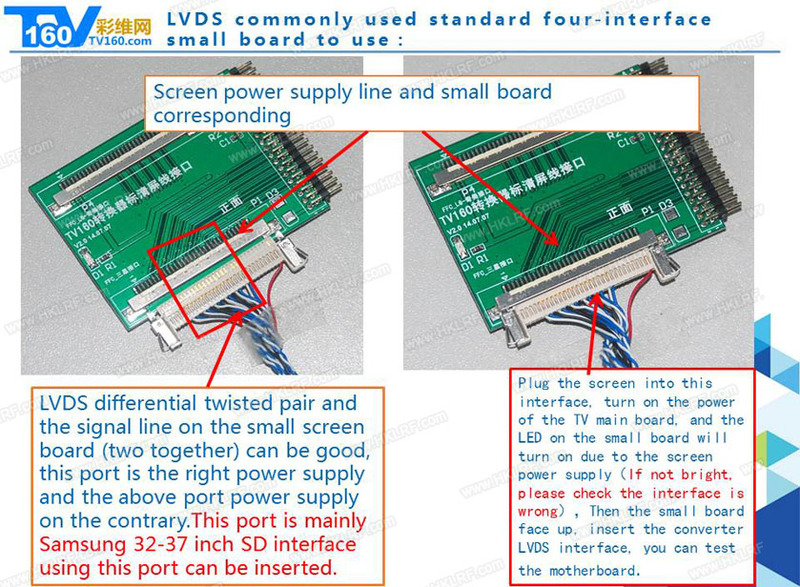 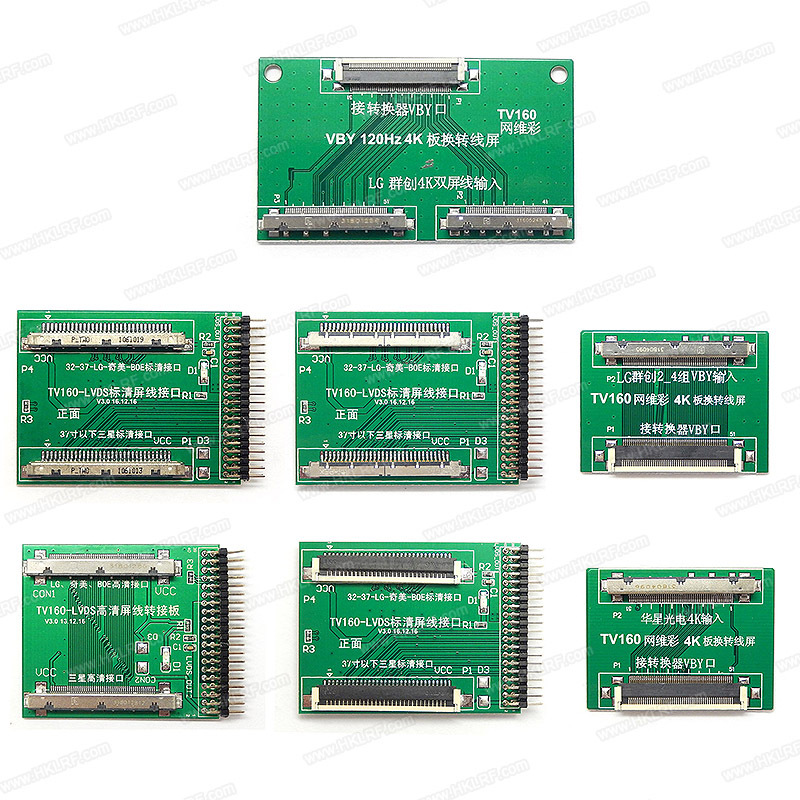 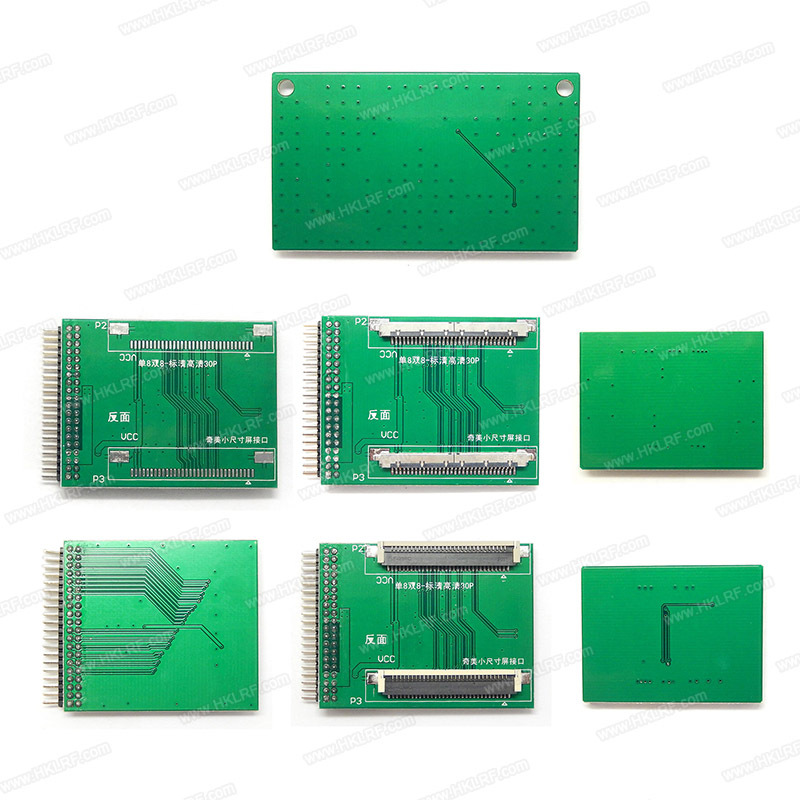 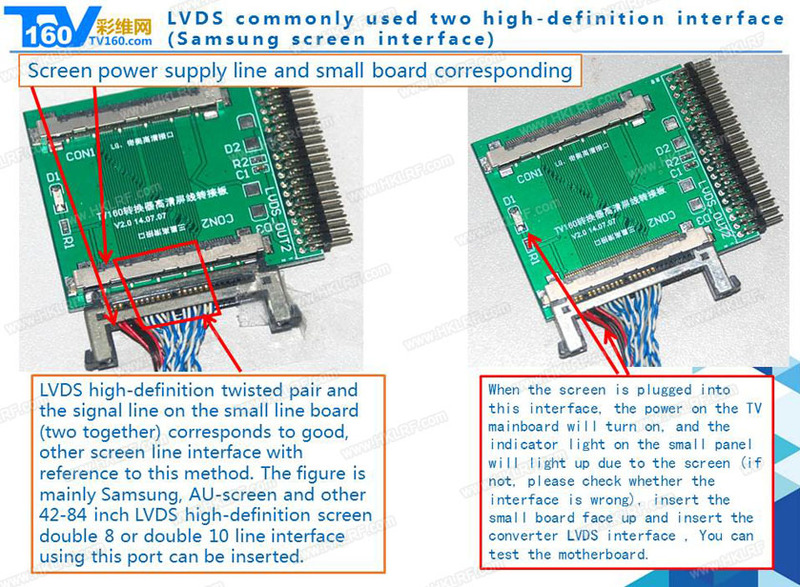 Converting all these LVDS and V-by-One to standard HDMI 1.3 signals is of great importance to the factory and maintenance personnel, saving a lot of tooling screens,Because the converter with a 7-inch high-definition display, home test motherboard repair more convenient. 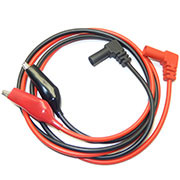 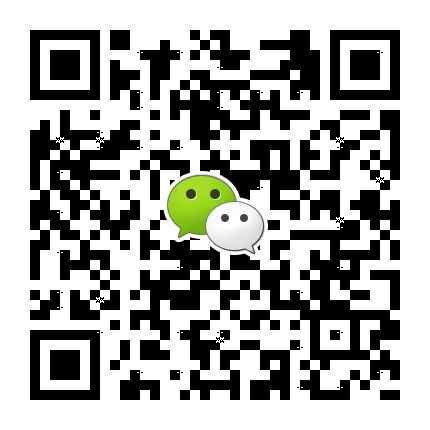 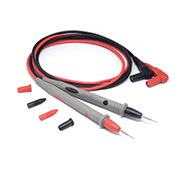 5, wide power input design, support 5V-12V adapter (recommended 5-6V / 2A or more current power adapter). 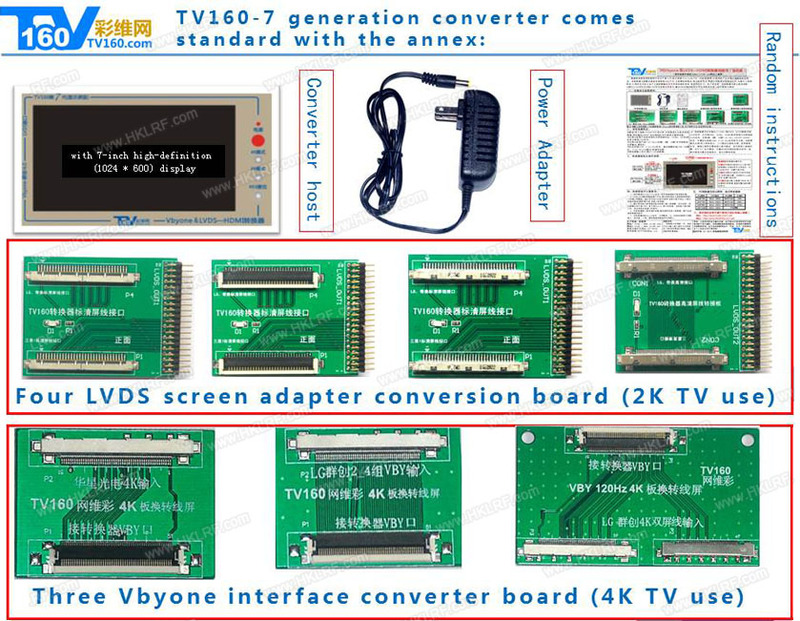 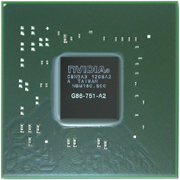 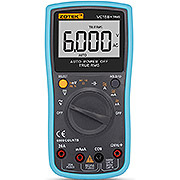 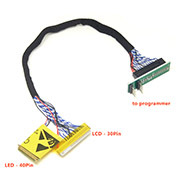 6, the converter not only supports 8bit \ 10bit VASA, JEIDA and other formats of LVDS signals, also supports 60Hz, 120Hz, 240Hz single-screen and dual-screen line LVDS signals to support 4, 8, 16 V- by-One (30/60 / 120Hz) signal, compatible with all LVDS, V-by-One signal movement motherboards. 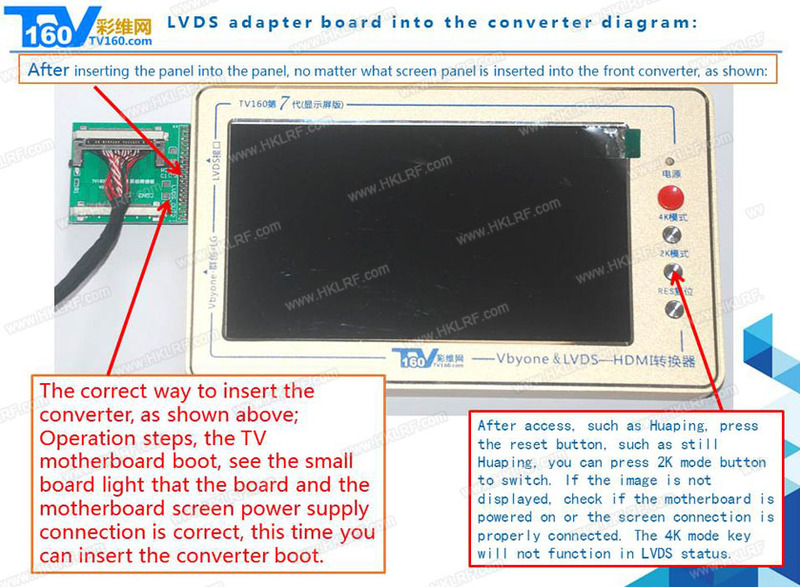 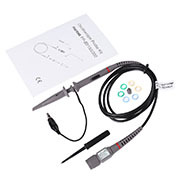 The converter also comes with 7-inch screen display, home test board more convenient, well received by the maintenance, maintenance engineers no longer have to worry about the lack of testing, aging screen tooling problems. 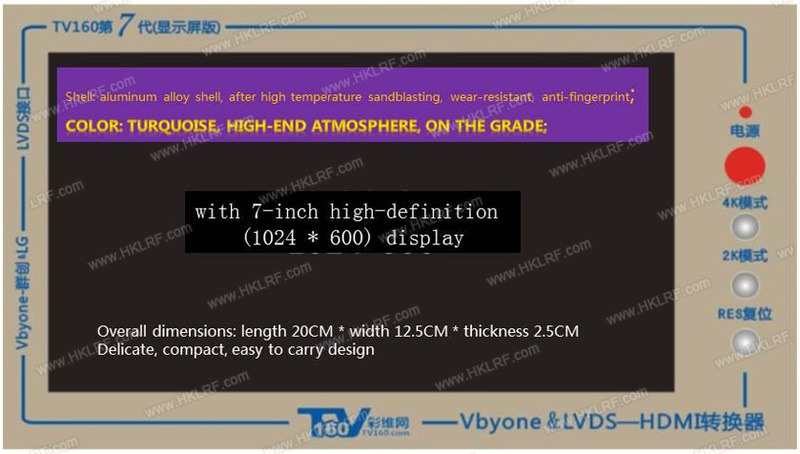 For the factory production test, it outputs 1080P HDMI format signals, direct external display and TV display, display resolution higher. 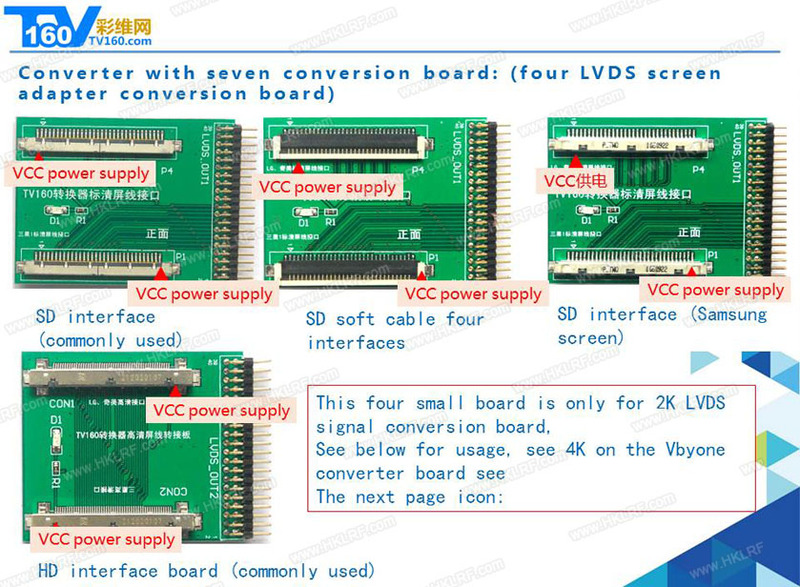 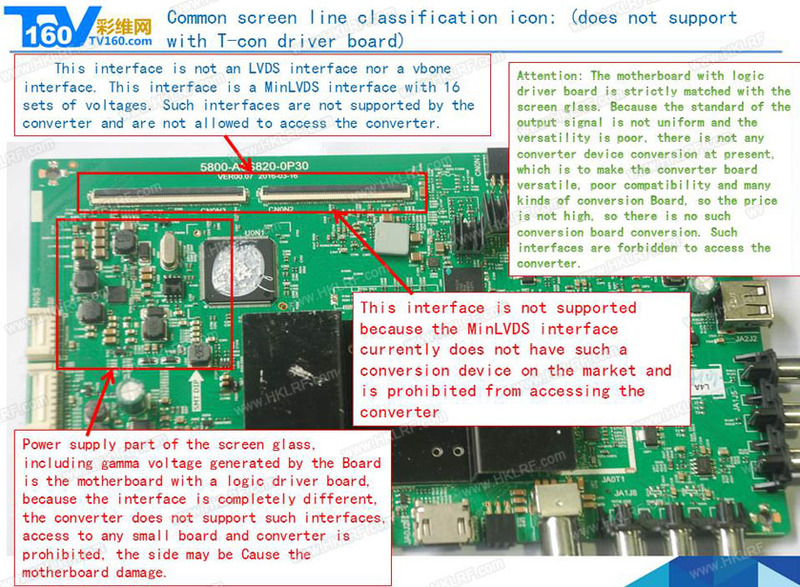 7, built-in input interface protection circuit, even if the screen into the power, it will not burn the converter, unlike other brand converter to engage in a lot of protection small board so much trouble, the product is more convenient to use.